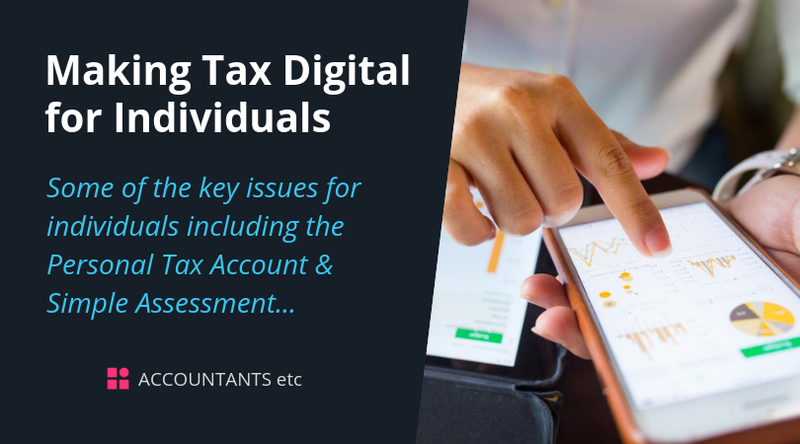 In this guide we outline some of the key issues for individuals including the Personal Tax Account and Simple Assessment. However, industry experts and those within the accountancy sector expressed concerns over the proposed pace and the scale of the introduction of MTDfB. As a result, the government amended the timetable for the initiative’s implementation, to allow businesses and individuals ‘plenty of time to adapt to the changes’. 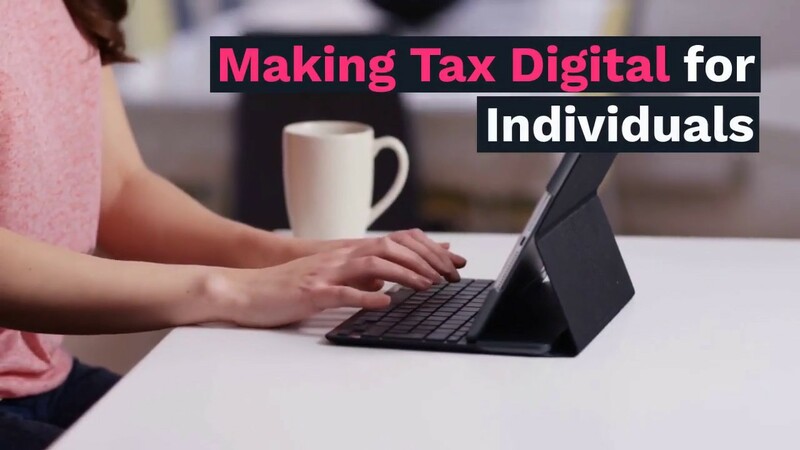 In this guide we consider the changes for individual taxpayers. No matter your personal circumstances MTD will undoubtedly affect you in the long term. Please contact us for more information on MTD.